The heavyweight world championship between Deontay Wilder and Tyson Fury is just days away. The fight is scheduled for December 1, 9 PM EST / 2 AM GMT, but you’ll want to secure streaming access ahead of time. You can watch Wilder vs. Fury online in the US. You can also live stream Wilder vs. Fury abroad from the UK, Australia, New Zealand, and other countries. Depending on your location, you may need to use a VPN to live stream Wilder vs. Fury online. Our guide will show you not only where to watch the heavyweight match in primary countries, but which VPNs are best to use, and how to watch the online live stream anywhere for free. Given the high profile of this fight, many free options may exist outside of the legitimate streaming services. Our article focuses only on legitimate streaming options for the Deontay Wilder vs.Tyson Fury heavyweight championship event. The Heavyweight World Championship event will be headlined by a must-see fight between Deontay Wilder and Tyson Fury. Both boxers are coming into the fight with excellent records and titles of their own from past events. 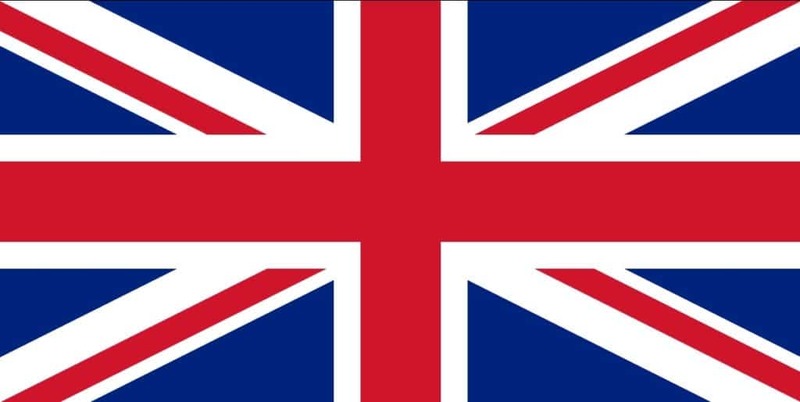 No other channels have been announced in other countries at this time of writing. Additionally, with the exception of DMAX in Turkey, Tyson Fury and will only be available through Pay-Per-View. However, DMAX is a free-to-air channel that anyone can watch, although a VPN may be required if you’re outside of Turkey, and especially when the event begins. For the most part, you won’t be able to watch Wilder vs. Fury live online without Pay-Per-View access. Thankfully, the free-to-air option from Turkey provides an attractive option, but you’ll likely find a geographic content block in place when you try to tune in online. You can easily bypass geographic content blocks with a VPN. Virtual private networks allow you to hide your connection within a private, encrypted tunnel. 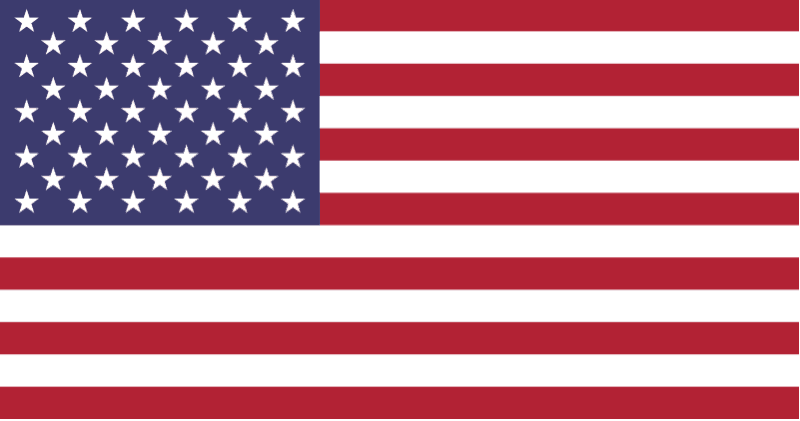 You’ll also be assigned a new IP address associated with the country where the VPN server is located. Few VPNs have servers located in Turkey, but we’ve found a fast server available through ExpressVPN. If you’re choosing to use one of the other streaming options for Wilder vs. Fury, a VPN will still help to avoid ISP speed throttling or may allow you to purchase and watch PPV events from abroad. EXCLUSIVE DEAL: Get an extra 3 months at no added cost by signing up to ExpressVPN’s annual plan. This includes a 30-day money-back guarantee so you can try it risk-free. Create an account with your VPN service. 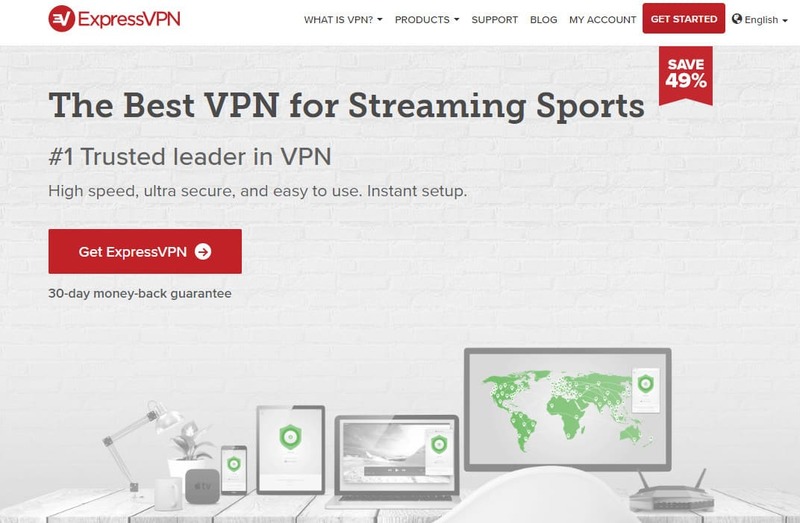 We recommend ExpressVPN, but you may also want to consider NordVPN (also has a Turkey server) and Cyberghost (no Turkey server). Install your VPN software on your chosen device, or multiple devices. Then, connect to the country of your choosing (either Turkey or the country where you’re hoping to access Wilder vs. Fury PPV streams). Purchase PPV streaming access through your desired streaming source, or connect to the DMAX Turkey website for streaming. We recommend completing this process prior to the fight to ensure you have access. You may encounter connection problems depending on your location and streaming option. We recommend that you eliminate as much location information as possible, which can include logging out of Google Chrome, deleting location-based data (cookies, cache), and turning off location services. For more information on how and where to access Wilder vs. Fury in countries where it’s available, read below. Showtime PPV is the sole provider for the Deontay Wilder vs.Tyson Fury fight in the United States. The costs will vary anywhere from $64 to $75, depending on which provider you’re using. Most providers have not yet made prices available at this time of writing. Sling TV – No traditional cable needed! Of these options, Sling TV is the only cord-cutting option and the likely the easiest to sign up for. If you do not have traditional cable, or don’t want to sign up for traditional cable to get access to the fight, we recommend either signing up for a free Sling TV trial and ordering your PPV event there, or using the free stream from Turkey’s DMAX channel while connected to a VPN. This option should be available for anyone accessing the DMAX live stream online from any country outside of Turkey. As for the PlayStation Store option, PlayStation has finally loaded the purchase page for this event. You can now purchase access to Wilder vs. Fury through the PlayStation Store, but you can only do so from your PlayStation 4 console. Streaming and purchasing the event is unavaiable through PlayStation 3 or over the web. BT Sport Box Office is the current provider for UK fight fans. You can access the Wilder vs. Fury for just £19.95. You can watch through BT TV or Sky TV. For those in the Republic of Ireland, you can watch if you have access to Eir Sports or Sky. From what we can tell, this option is only available using a TV box and will not be available via online streaming in the UK or Ireland. If you’re in Australia, the Main Event website will carry the Heavyweight Championship on December 1. You’ll need either Foxtel or Optus TV Featuring Foxtel to purchase and watch the fight online through Main Event. 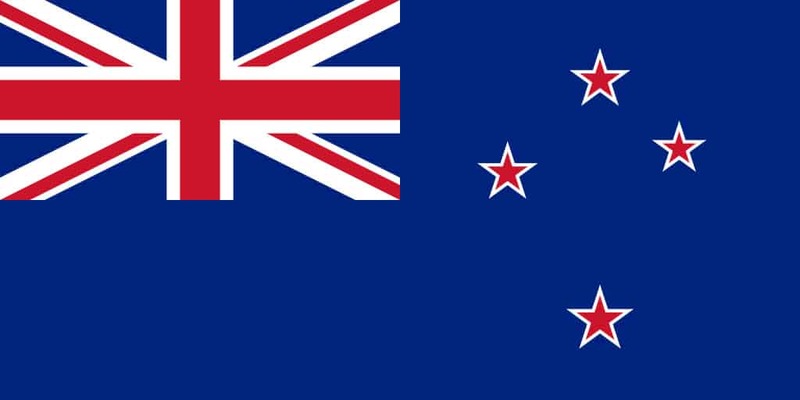 New Zealand fight fans will be able to order the fight through Sky Arena. The cost is $39.95 NZ. You’ll be able to stream from channel 065 through Sky once you’ve purchased the fight. As with the UK and Ireland, this option will not be available as an online live stream. Both Denmark and Sweden residents can order online through Viaplay Pay-Per-View. In Denmark, the cost will be 499 Krone. In Sweden, the cost is 499 Krona. As we mentioned earlier, those hoping to watch the fight in Turkey will get to enjoy it for free through DMAX. You can watch DMAX live online without a subscription to any TV service as DMAX is a free-to-air channel. DMAX Turkey is now advertising the event on its website. It will be covered by Turkish journalist Bilgehan Demir, who will also be hosting events from other major boxing leagues for DMAX (WBC, WBA, IBF and WBO). If you’re traveling or living outside of Turkey, you may need to use a VPN to connect. During testing, we were able to access the live stream without a VPN, but this will likely change during the Wilder vs. Fury fight. As we’ve seen in the past with events of this nature, such as the World Cup and the Olympics, geographic content blocking is typically implemented for sporting events at the time of the event. A VPN will help bypass any potential content blocking once the fight starts. The Staples Center in Los Angeles is going to be packed to the brim on December 1, 2018, as Deontay Wilder and Tyson Fury fight to become the next Heavyweight Champion of the world. The fight is set to begin at 9 PM EST / 2 AM GMT. And while Wilder and Fury are certainly the main reason anyone is going to tune in to the fight, a few other fights on the card are worth catching as well. Wilder and Fury are not only competing for the WBC Heavyweight Championship but also for the Lineal Championship. Meanwhile, Hurd and Wellborn will be competing for the IBF, WBA (Super) and IBO Light Middleweight titles. Deontay Wilder and Tyson Fury are going into the Heavyweight Championship with a lot of expectations on their backs. But the real question on many viewers’ minds is which boxer to cast bets on. There’s ultimately no way to know who will win without a time machine. However, we can point to some data that plays a role in current betting odds. First of all, there are stats each fighter is bringing to the table prior to the event. The 6 foot, 7-inch Deontay Wilder holds an impressive 40-0 record in his professional boxing career, with 39 knockouts. His opponent, Tyson Fury, stands at 6 foot, 8 inches, and holds a 27-0 professional record with 19 knockouts. Although Wilder’s record is more impressive, he’s also at a distinct weight disadvantage in this fight. At 120kg, Fury is 15 kg heavier than Wilder. He may be able to put his weight into action in several ways. Additionally, while Wilder has an impressive 83-inch reach, Fury bests him by 2 inches. Nevertheless, it’s unclear whether Fury has the needed technical skill to take down Wilder, whose record and nearly perfect percentage of fights ending in KOs speaks for itself. Current betting odds are a different matter, however. Odds are distinctly in Fury’s favor across a variety of betting websites. 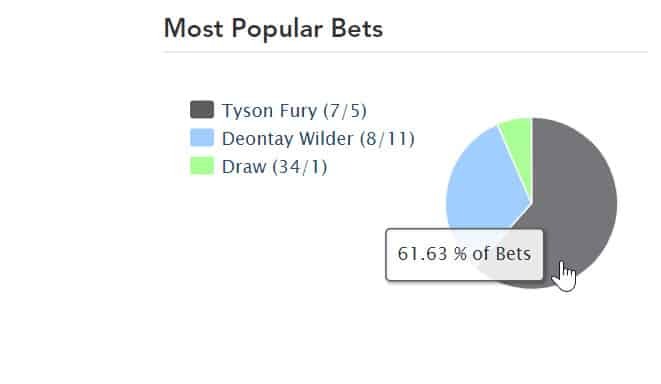 On the betting aggregator Oddschecker, most gamblers (over 61 percent) currently favor Fury to take the win. That number has only increased in the past week when we first checked. The forecasters at the betting site Oddsshark seem to agree. They predict a Fury victory by decision, with odds heavily in Fury’s favor. It’s still early, and betting odds could change before the December 1 fight. If you’re traveling abroad to a country where betting on sports is banned, you will likely be blocked by any betting sites. We recommend checking out our guide on how to access sports betting sites abroad if you’re hoping to throw in your lot with either Wilder or Fury.